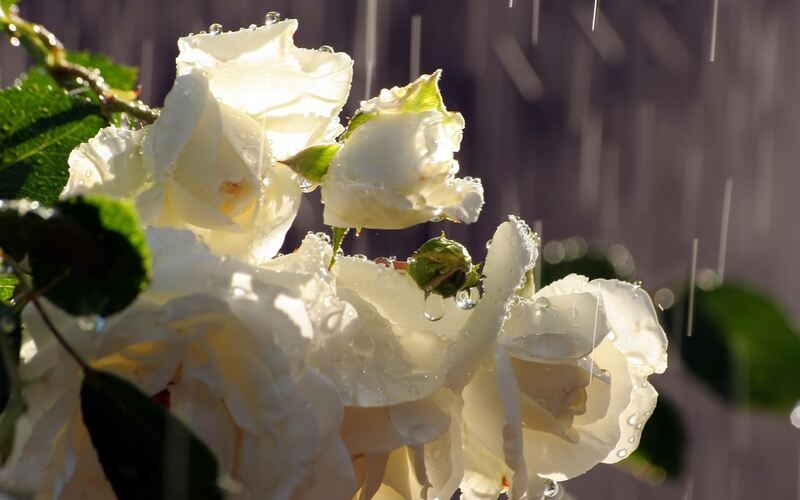 Wild roses in day-long rain! in the wet and green. Paths on the moors, girls’ voices and the sea.